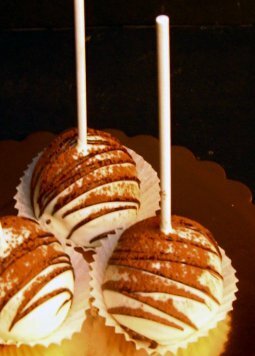 What made you decide to offer cake pops? Did you know that the original cake pops have been made for hundreds of years in bakeries all over the world? They were called rum balls. The bakers would use fresh cake scraps, add a little frosting to get them to stick together and a dash of rum. The weren't called cake pops, of course. That didn't happen until someone thought to put a stick in them. What a great idea! It's a cake pop. We toyed with the idea for a while. When our sales staff got excited about them, we gave it the green light. Good decision! Were you initially hesitant to offer them? A little. We usually are not trend jumpers. We stay current but don't hop from one thing to the next. When realized that we could be really creative with flavors we decided to jump in. To make your cake pops, do you use cake scraps from layer cakes, or do you bake cake specifically for the pops? What began as a use for cake scraps, has become our "custard croissant" gift. We started using day old croissants, filling them with custard and almond slivers. Then we re-baked them (doesn't work right with fresh croissants, too soft). They got so popular we were baking more and more of them to make the custard croissants. So yes, we are now baking more cakes for cake pops. 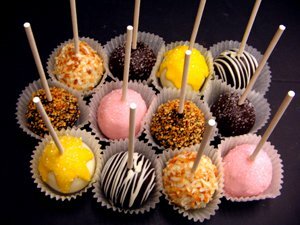 Has the response to cake pops in your retail bakery been surprising to you? Yes and no. I didn't think they would be this popular. But if you can get great flavors at a reasonable price point, how could they not be so popular? Who is buying cake pops? Individuals just buying one or two, or larger orders for parties, etc? Everyone! 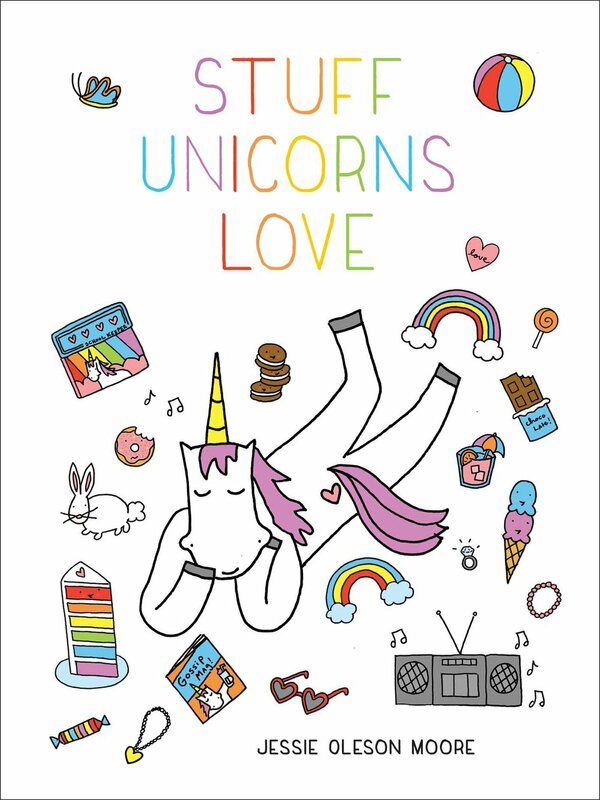 We are selling them for birthdays, bridal showers, and just ones and twos while people are picking up something else. We were lucky enough to get asked by the west coast promoters of the new Harry Potter movie to do a tie in with a contest. We made BertieBott's Firepops. A chocolate cake pop with red chili powder rolled in chocolate and Graham cracker "dirt." We had facebook contests running for about a week. It was a huge success. The mint chip and tiramisu seem to be the best selling ones this week. Do you see them as a growing part of your bakery's business? For now. I think they are hot, a good price point and fun. So as long as we can come up with great flavors and our customers buy them, it's good. For more information on Freeport Bakery, find them online here.